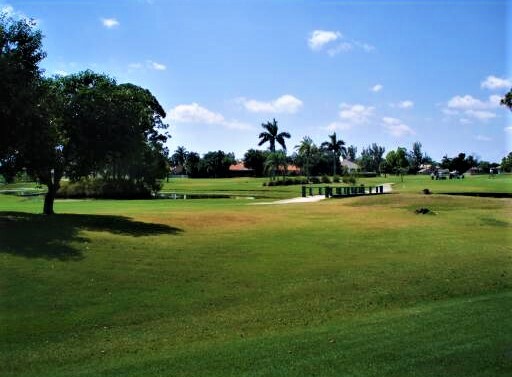 9525 Cross Creek Drive, Boynton Beach, FL 33436 Cypress Creek Top Agents Found The Buyer. The buyer was looking for a single-family home in Cypress Creek and chose The Treu Group to help them. Luckily, there was a new listing in the neighborhood so we made sure their offer is accepted. The home was new in the market and had multiple offers then, but we are able to get their offer accepted and close the deal. The buyers were satisfied with the results of teaming up with The Treu Group and how easy their buying experience went.